*FIIN membership is on an individual, not firm-wide, basis. The conference is open to Qualified Investors and FIIN Partners only and registrations are subject to FIIN review and approval. 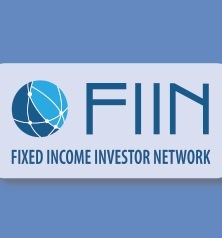 Email info@thefiin.org for information on becoming a FIIN member, or FIIN Partner firm. No Show Policy 2019: As of January 1, 2019, written notification must be submitted to IMN prior to the event should you no longer be able to attend. 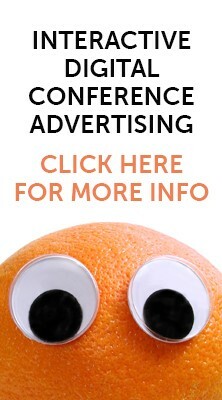 Absence of notification will result in being marked as a "no show" and revocation of complimentary attendance to future IMN structured finance events. Registration fees will apply.